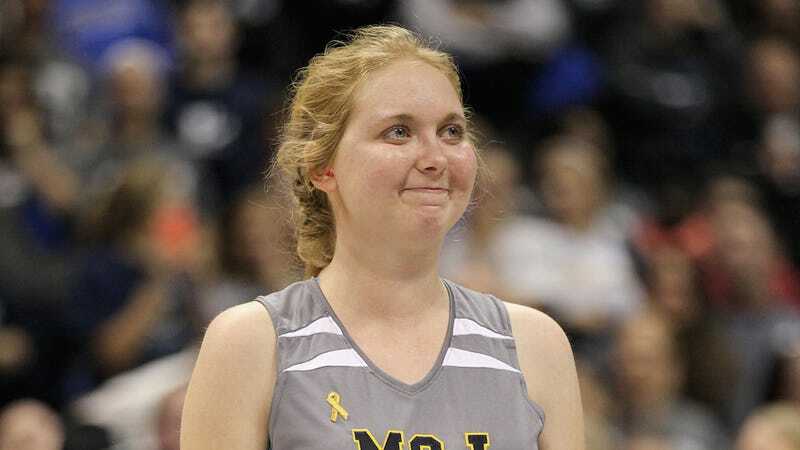 Lauren Hill, the college basketball player who fulfilled her dreams of playing on Mount St. Joseph University’s team while suffering from an inoperable brain tumor, passed away today at the age of 19. You are the true definition of strength, courage, power, leadership, etc etc! Your time spent on earth will never be forgotten. I [hate] that I never got the chance to meet u in person but know you inspired me the whole time! For every life u touched, u made the biggest impact of them by just being YOU! !